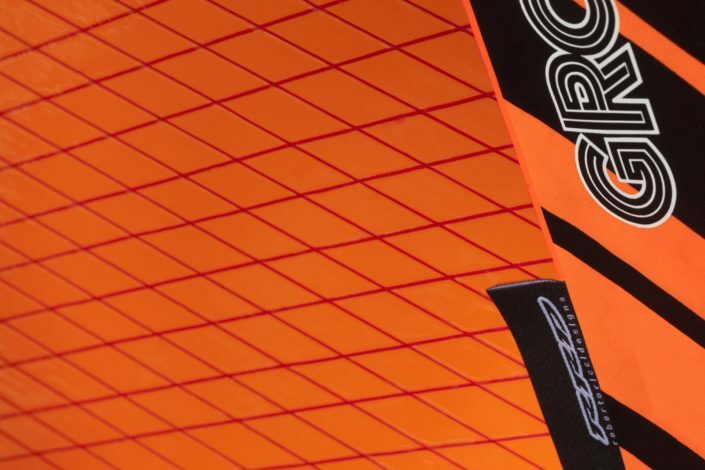 The Grom is our mini sail with maximum performance. 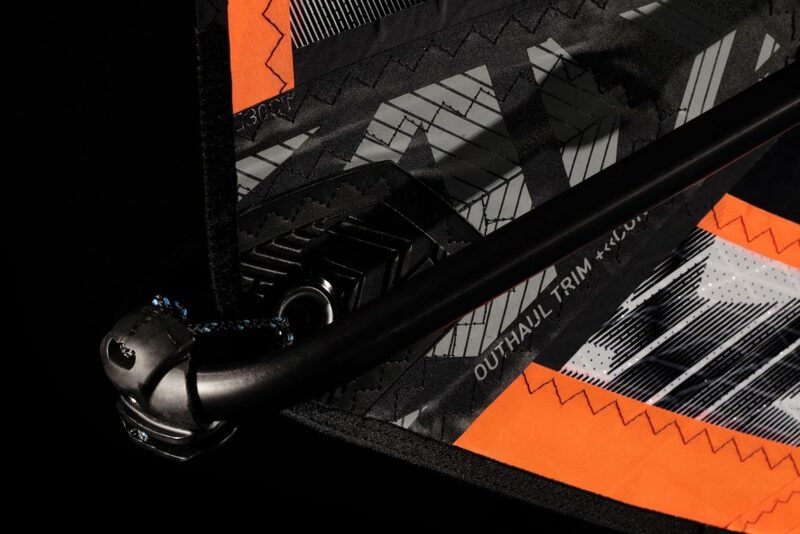 For the younger rider that wants to rip hard and know that their equipment will never hold them back. 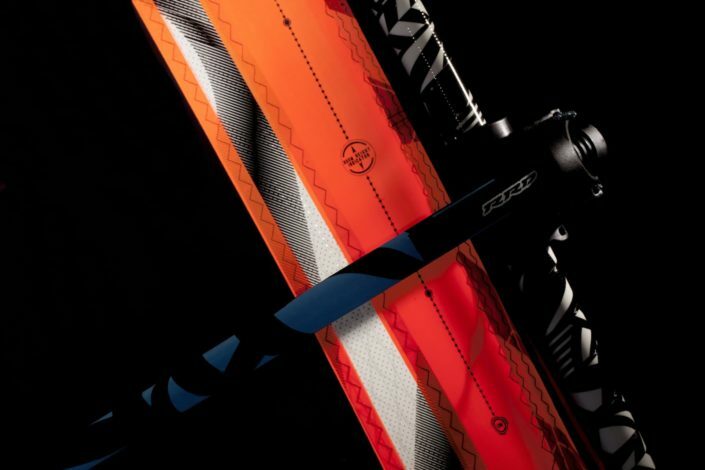 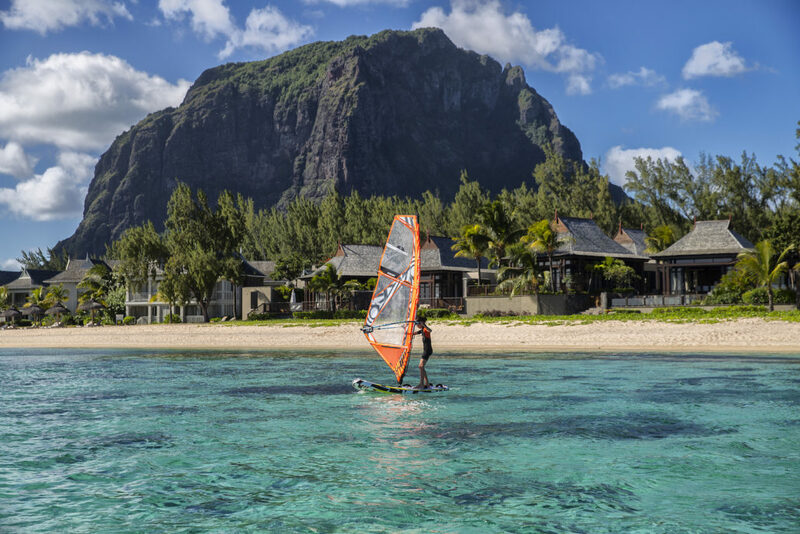 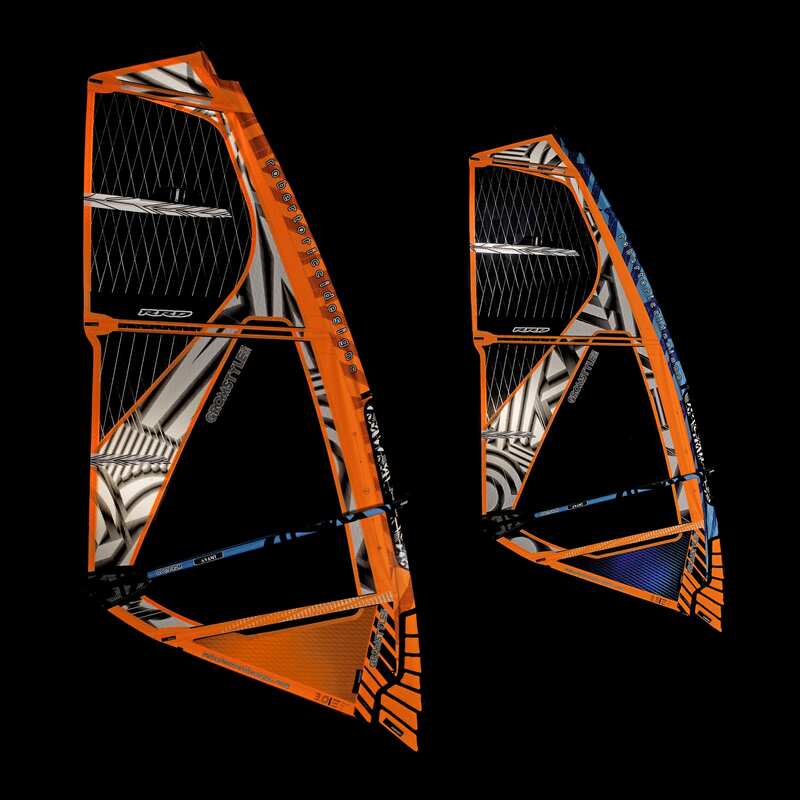 A slightly lower aspect ratio than the equivalent sized wave sail, to give better low end performance in lighter winds. 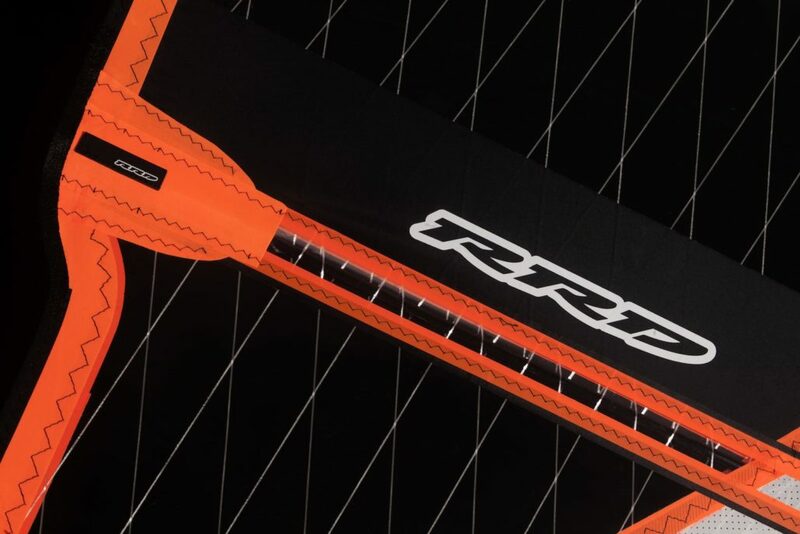 All the design was focused on reducing the weight of the sail with the emphasis on an ultra light weight rig to make windsurfing easier and maximise the time on the water. 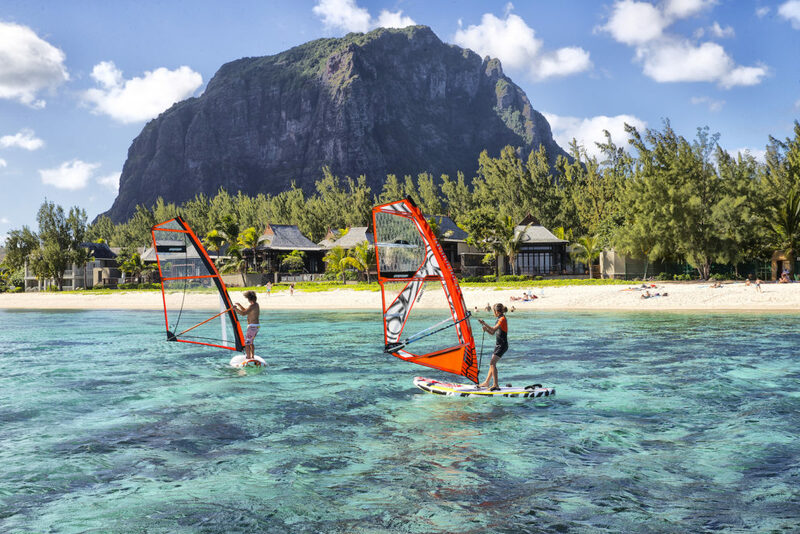 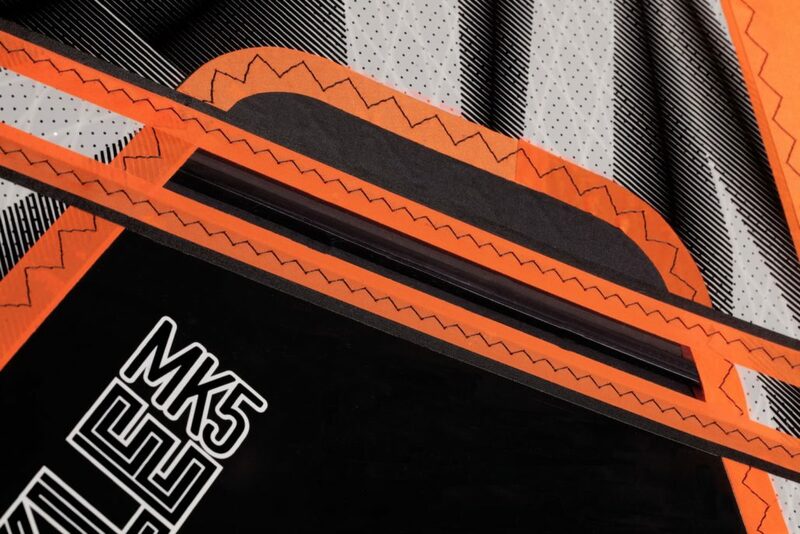 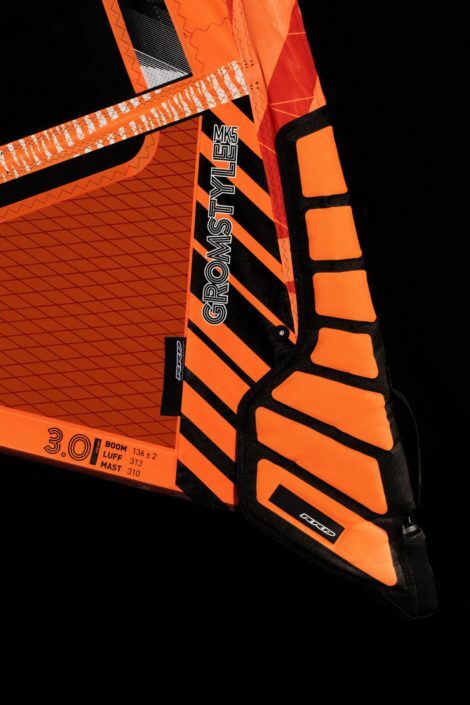 With 3 battens, reduced head reinforcement and overlapping pocketless battens, we saved every gram possible to make the windsurfing experience as easy as possible right from the start.